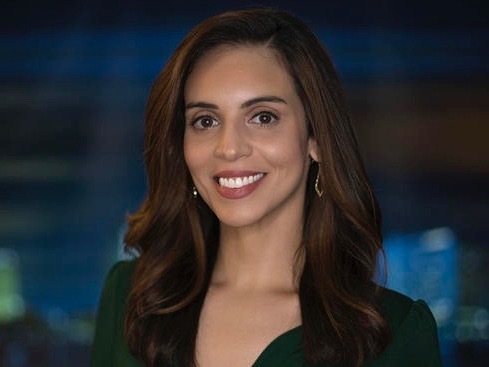 Former KRIS anchor Stephania Jimenez is heading to WCAU in Philadelphia as the NBC station’s newest morning anchor. She will join Dray Clark on the weekend anchor desk and replace Rosemary Connors, who has been promoted to NBC 10’s 11 a.m. weekday show. Prior to joining NBC10, Jimenez served as the evening news anchor in Corpus Christi, Texas. She also worked as an investigative and consumer reporter-anchor for NBC Connecticut in Hartford, Conn., and KTSM-KDBC in El Paso, Texas.